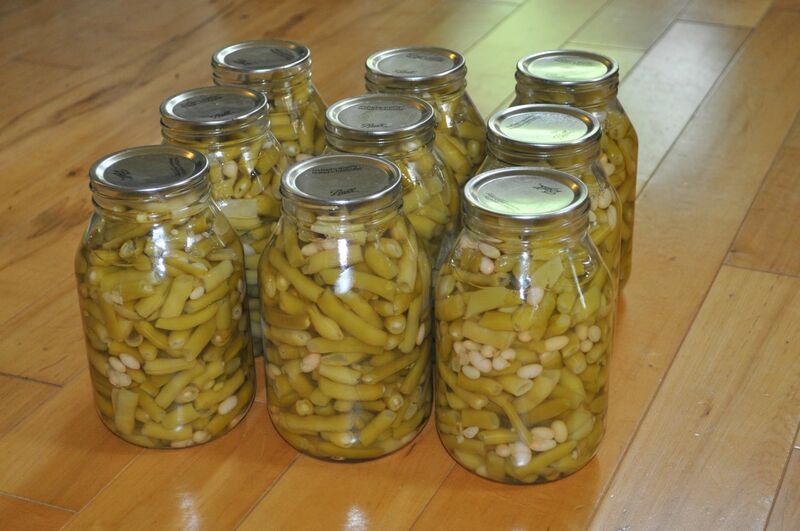 Our neighbor across the road gave us half a bushel of green beans and then invited Dana over to can them. Here are the results. 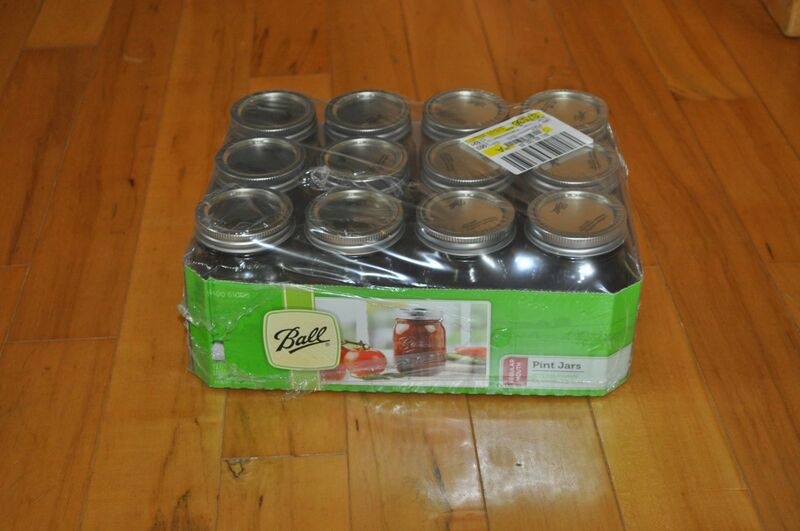 Now we’re going to attempt to do some more canning and pickling. This entry was posted in Canning, Garden, Neighbors. Bookmark the permalink. that is downright impressive! Makes me want to rush off and can something, although not much has grown in our English gardens this Summer.. The nice thing is that they’ve told us to come pick all we want and can some more as they’ve got more than they need. Very cool. Wish I could give you some of my Asian Pear Butter I canned a couple of weeks ago with a friend! No sugar, but still nice & sweet, plus the spices! School starts Mon, keep us in your thoughts! We will. Hope you have a great year. Tell the family hello. Looks yummy> Will be good this winter. Tom and Margie came down for the weekend. Enjoying the visit. They are at Mother’s now. Will be back for lunch soon. School starts tomorrow for Hannah at PJC and Morgan is beginning her practice teaching. Still mad that the first 2 Texas games are on the Longhorn Network and won’t get to see them. Well, at least you can get them on the radio. Not sure we can do that here.